Being a beauty blogger turned nail polish connoisseur, I find myself reaching for the polish and removers at least once a week to play, admire, and swatch at least five different shades of varnish. As can be expected with my blatant disregard for nail health, all that putting on and removing of lacquer has taken a slight toll on the appearance of those things that protect the ends of my digits. Not able to quit my nail habit cold turkey, I have turned to Go Nails to rescue my mangled digits. A product designed to cure nail ailments, this lotion promotes healthy cuticles, hardens the surface of the nail, and repairs damage already done to nails. 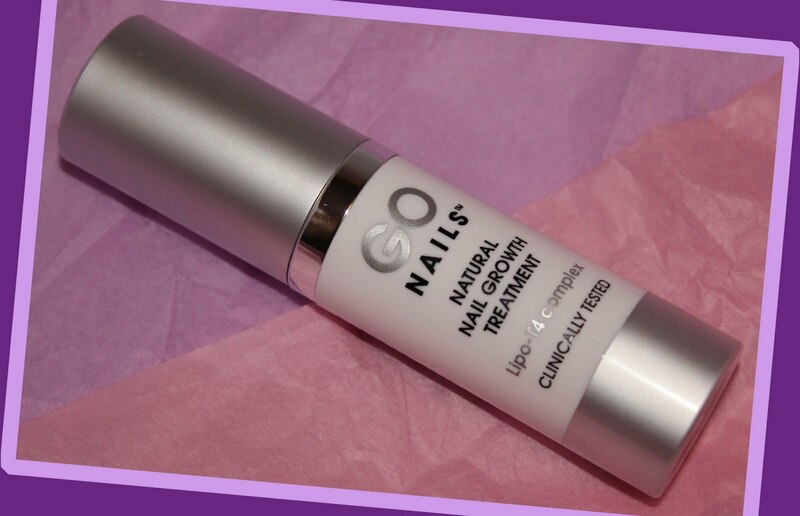 Go Nail is the first product to launch from from Go Beauty, a brand that seeks to fill in the gaps between science and cosmeceuticals. I recently had the opportunity to attend a launch presentation for the brand, where science-nerd Adina burst from her shell to take in all sorts of interesting factoids about nails and health to share with all of you. 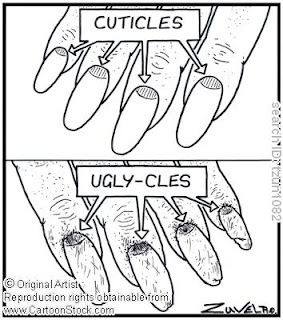 The only effective nutrient that is clinically proven to help promote nail health is biotin. Everything else out there is not effective in the long run. The single most detrimental factor to the nails is water in the form of repeated hand washing and lotion application. GoNails provides the nails with biotin to thicken the nail and protect the cuticle, keratin to strengthen and condition nail proteins, and lipids to improve nail elasticity and resilience. Factoids filed, and with Go Nails in hand, my digits are looking and feeling better already. Go Nails is currently available online, and will be coming to major retailers soon. Now where is my lacquer? Stephanie, you are very welcome! 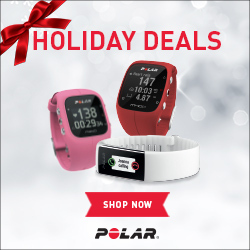 I have been using this and am very impressed with the results. Told my manicurist she should sell it; that's how good it is! Laura, glad you are loving the product!